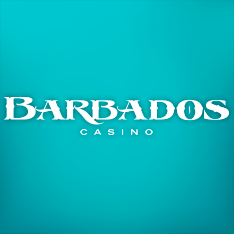 Barbados Casino is an online casino that will make you feel like you are on a tropical island. The design of the platform features white sand beaches and cool pastel colors to relax you, while offering some of the leading iGaming software and technology currently available in the world right now. The casino was launched in 2017 and promises players an entertaining experience so even if a vacation to the island of Barbados is in your near future, they offer plenty of chances to win the cash needed to do so. Many of the games at Barbados Casino are favorites of Canadian players. The diverse and extensive range of software developers that have combined forces to create this gaming suit are second-to-none and include the best in the world including NetEnt, Microgaming, Amaya, Evolution, NextGen Gaming, Neogames, Play’n Go, WMS, NYX Gaming, Thunderkick and Realistic Games. A list of developers worthy of the best brands in the world, but luckily for players, they are all available at Barbados Casino. 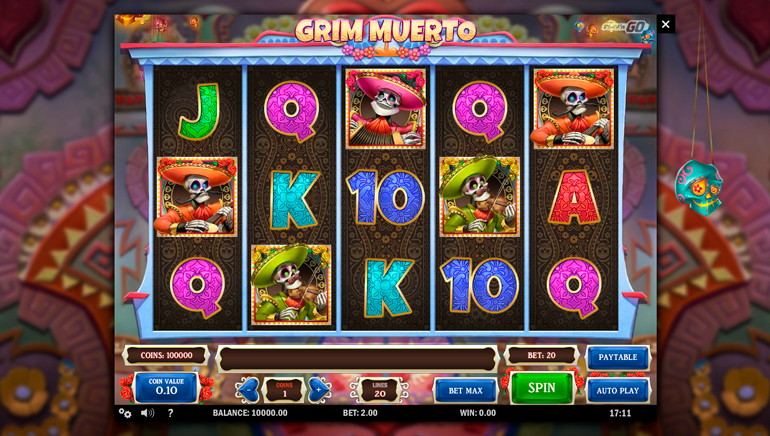 Games include virtually every type of slot game imaginable including new games like Sweet 27, Flame Busters, Viking Runecraft, Super Sumo and more, as well as award-winners and fan favorites like Thunderstruck 2, Starburst, Reel Bandits and more. There are 3D slots, classic video slots, 3-reel, 5-reel, progressive jackpot and everything else you would expect at a first-rate casino. Table games are also in abundance with multiple variations of each kind of beloved game like roulette, blackjack, poker, solitaire and more. 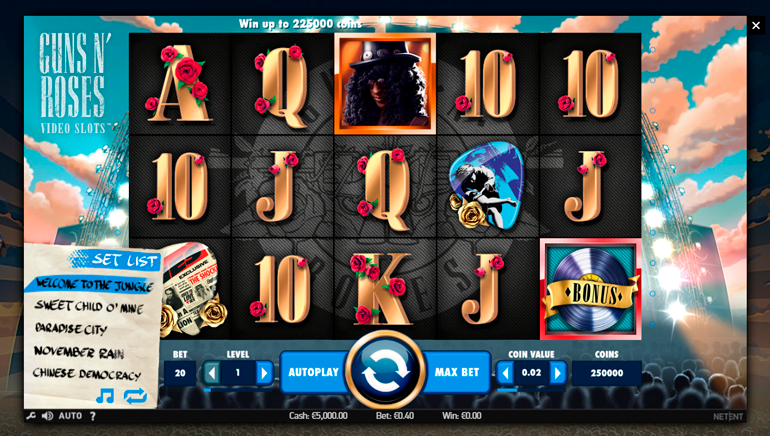 There is also an incredible live dealer casino with the same great table games and a real live dealer. This is really where the casino shines. 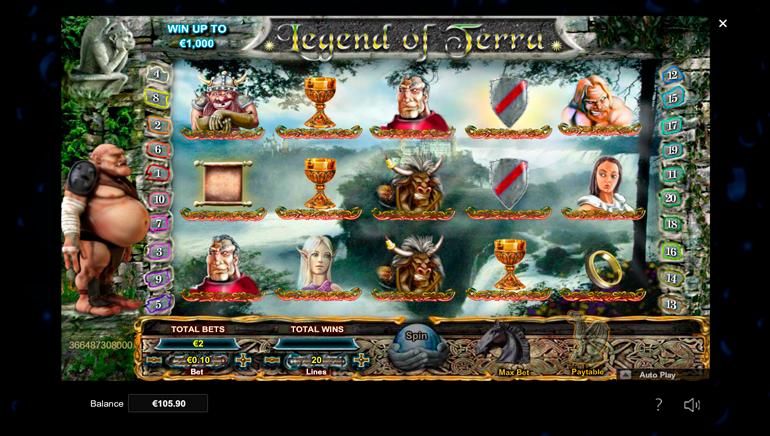 New players are welcomed with a fabulous welcome offer that will boost ones bankroll, giving optimal opportunity to win big money right at the beginning of ones campaign. For veteran members, the casino has some really hot deals that include everything from free cash, rewards, gifts, free spins and a lot more. Be sure to check back in the casino Promotions section to be sure that you have all the updated offers to maximize your potential winnings. The casino really wants everyone to feel completely safe and secured when making any financial transaction to or from their online account. 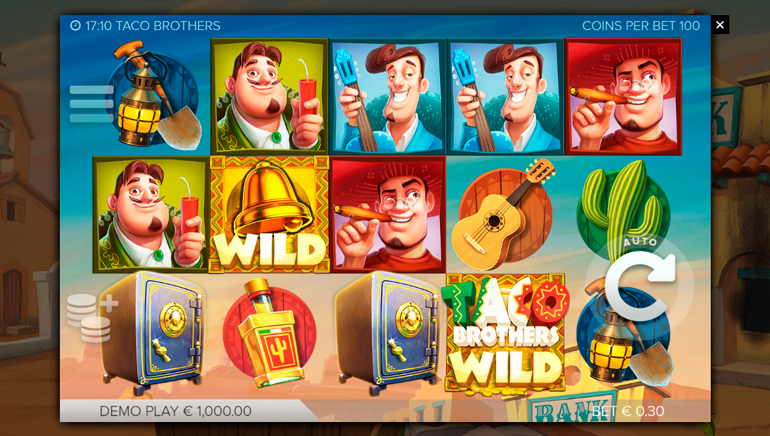 To facilitate online transactions, the casino has secured the services of dozens of different banking solutions. These include: UKash, Skrill, Skrill 1-Tap, Visa, Entropay, PayR, WireTransfer, PaySafeCard, DIRECTebanking, Giropay, Neteller, EPS, ClickandBuy, Poli. InstaDebit, UseMyFunds, TicketPremium, BoletoBancario, FastBankTransfer, EcoCard, FundSend, Mister Cash, Maestro Mister Cash, Online Bank Transfer, Euteller, Trustly, Zimpler. Siru Mobile, and Lobanet. Perhaps one of the things that the casino will need to improve on is their operating hours of their customer service department. The site lists that they are only open to take customer questions is between 6:00 to 23:00 GMT, seven days a week, which is not close to the 24/7 service offered by the top casinos in the world. On the good side, Barbados' staff are incredibly well-versed in all things relating to the platform and they are very friendly. Available during operating hours by local phone number, email form or by Live Chat, which is the fastest way to get help for your query. The casino is a brand owned by Absolute Marketing Solutions LP, which is ruled and regulated by the laws of the United Kingdom.